Vortex DDS includes DDS implementations that can be used to support a range of device technologies, operating systems and programming languages required by a project.Combining deterministic data delivery, system-wide data sharing and support for data analytics, Vortex DDS helps system integrators, OEMs, device platform vendors and Cloud service providers (SaaS, PaaS and DaaS) deliver software solutions for many vertical markets, including: Aerospace and Defense, Energy, Transportation and Industrial Automation. LAN or WAN deployment over private or public networks, Clouds and Edge networks. Information-centric security model is supported by a modular security framework. Vortex OpenSplice a fully featured DDS implementation targeted for server-class (desktops, racks etc.) platforms. 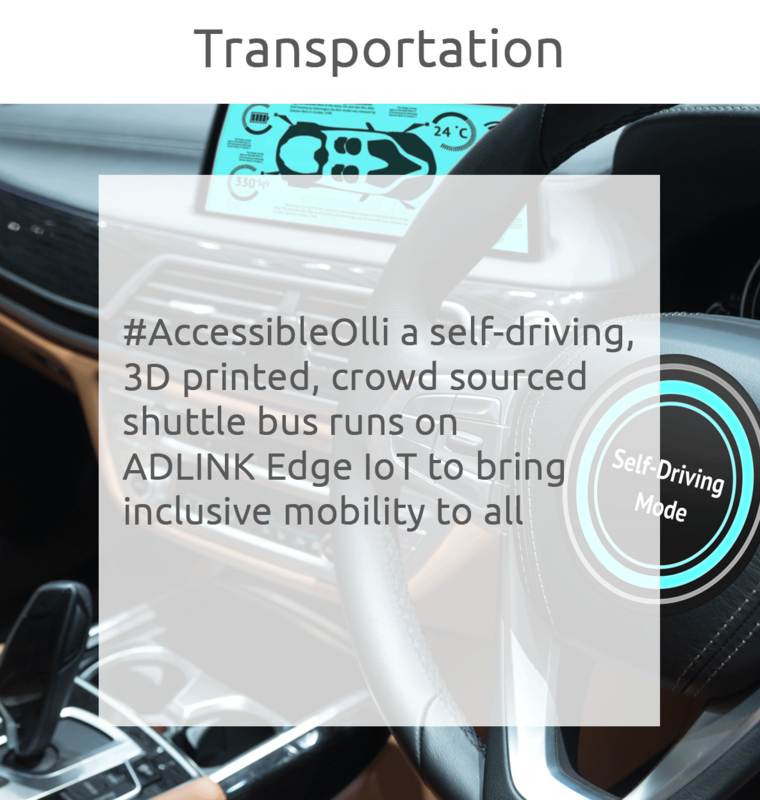 Vortex Lite provides low latency, real-time data sharing for resource constrained IoT devices and environments with limited memory and processing capabilities. 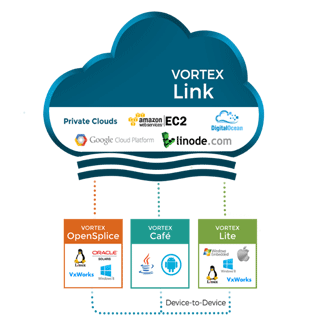 Vortex Link can be used to provide Internet wide, secure data sharing. Vortex Café brings the Data Distribution Service (DDS) to Java™-centric systems including mobile devices powered by Android. Our service offering provides all you need to support and catalyze each stage of your project by means of training, workshops, and consulting. For further details about Vortex DDS Professional Services please contact us. We provide a rich set of pre-packaged Vortex DDS Workshops aligned with the typical life-cycle of a project. For more information or to discuss a potential Vortex DDS Workshop engagement please Contact Us. Vortex DDS support is available at different levels to meet your needs, ranging from standard support to 24x7, 365 days a year. Further information about our Support and Maintenance programs please Contact Us. We offer a broad range of training courses to help Customers and Partners optimize the staff learning curve for our Vortex DDS products and related technologies. To book a course or for any further information about any of our Training courses please Contact Us. 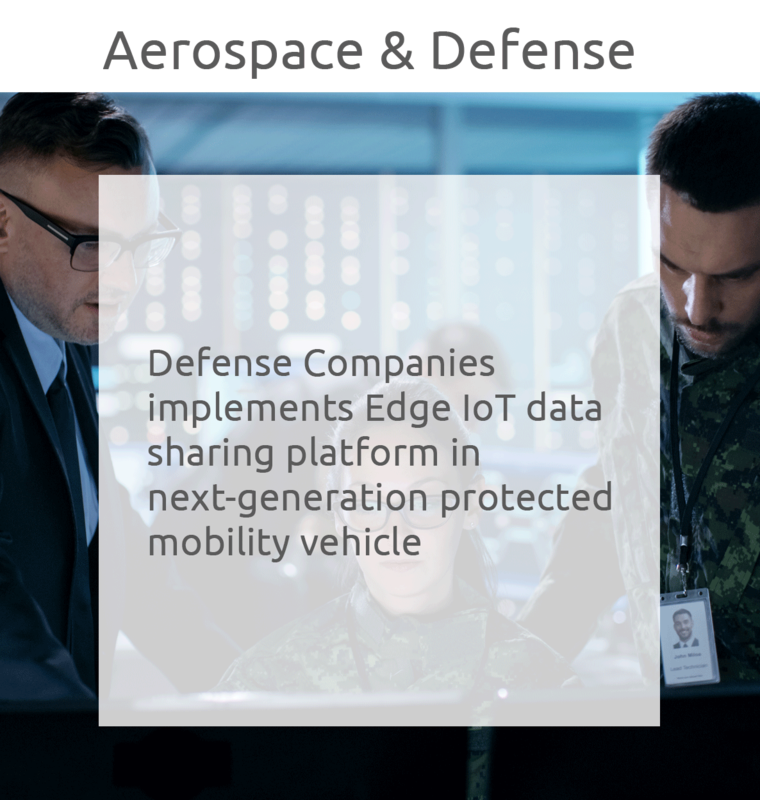 Our Vortex DDS consultants are able to "speak" in the language of the target domain, deeply understand its challenges and ensure that technology is best applied to the problem at hand. For further details about any of our Vortex DDS consultancy services or to book a consultant please Contact Us.